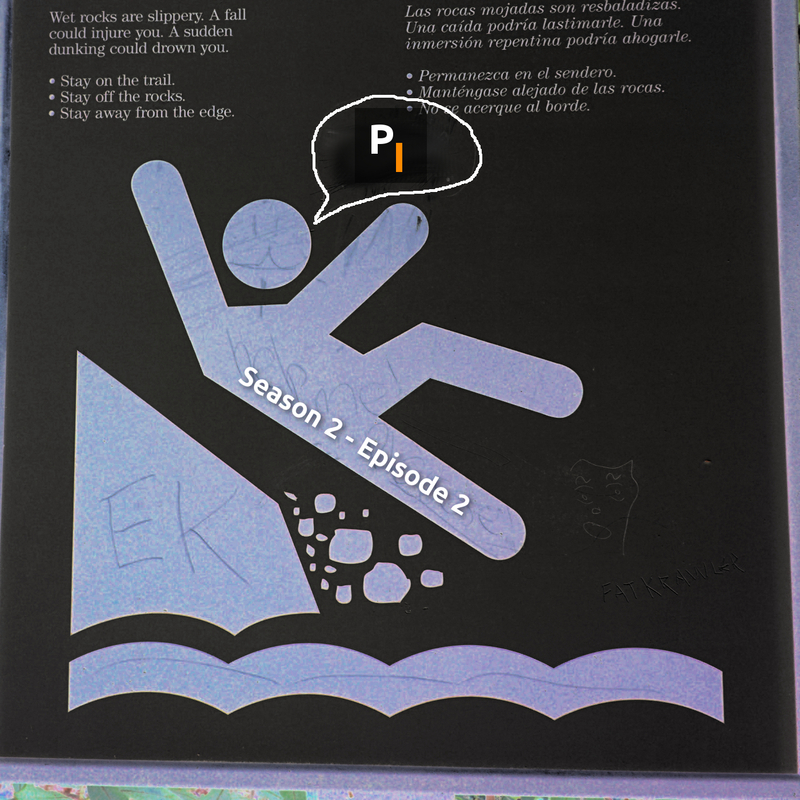 This weeks episode “Hiking with the Primitive Intelligence Team”. This week the guys talk a lot about hiking, a little about lederhosen and they eat some apples… no seriously, that’s how this freakin’ episode starts! Some other things get talked about, but by now you already know about the tangents taken in the Primitive Intelligence Podcast! 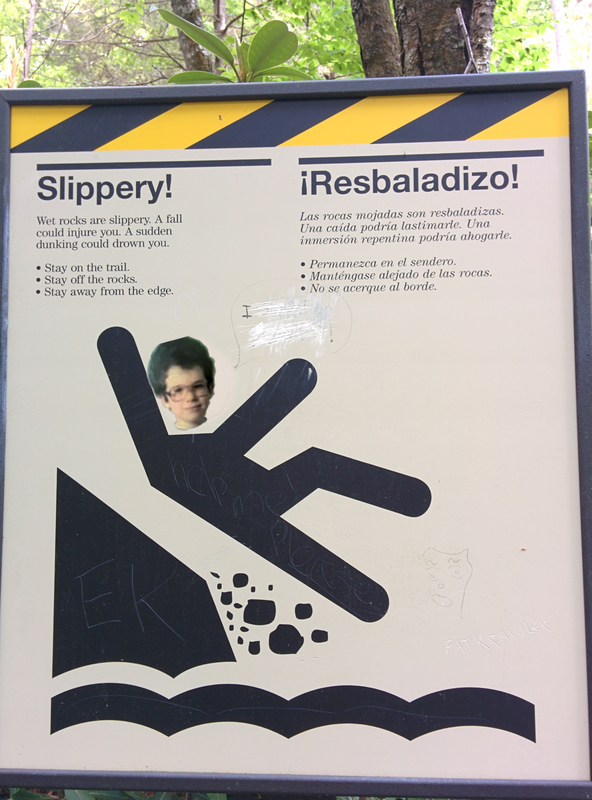 Rendition of Rocco’s old boots failing him at Dingman’s Falls. 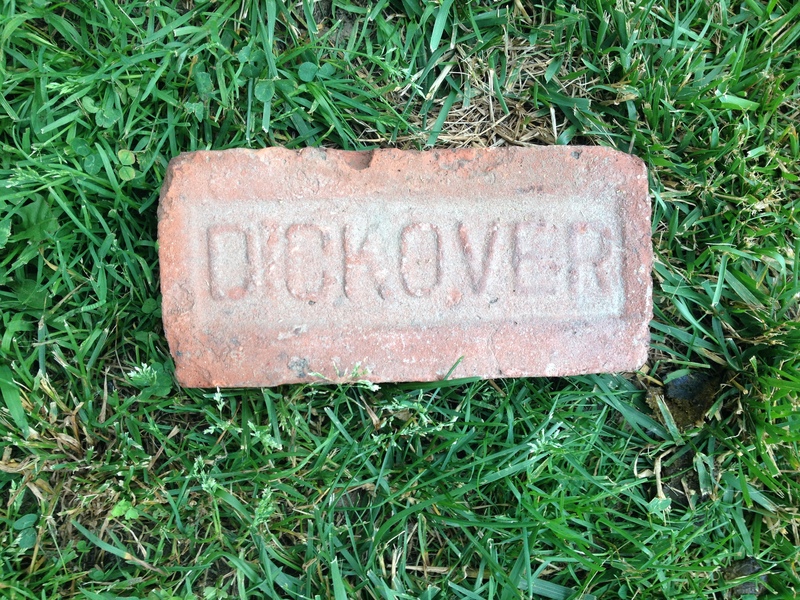 What the hell is a Dickover brick?